The legendary places of the African Safari Preparing to explore the northern circuit safari every traveler will take a break beneath the twin peaks of Meru and mighty Kilimanjaro as you embark on jungles of Africa as Lake Manyara National park offers a breathtaking views with an array of bird life enjoying the alkaline soda on the brackish waters and also a home to the varied ecosystems at the edge of the Eastern Rift valley. Combined with Serengeti one of the best-known wildlife sanctuary in the world, unequalled for its natural beauty and scientific value, it has the greatest concentration of plains game in Africa. Take off time and visit the legendary African destinations. After breakfast the journey starts from Arusha to the Lake Manyara National Park. Visit the village Mto Wa Mbu on the route. After lunch at the lodge, we set off on a photographic safari through the forest that hosts many families of baboons, blue monkeys and vervets. This small park covers an area of only 330 square kilometers of which 220 are made up of the lake. On the shores of the lake and between the marshy areas or the tree-lined savannah reside the large mammals, including giraffes, elephants, impalas, zebras, buffaloes as well as species of water birds such as flamingos, pelicans, Egyptian geese, storks and cranes crowned. 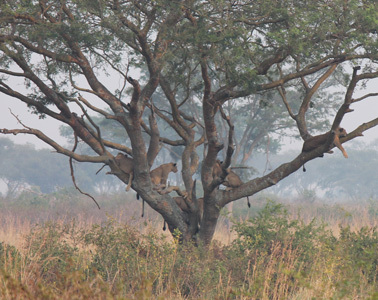 Sometimes visitors can observe lions climbing on acacia trees, but it is not very common. Return for dinner and overnight at the lodge, Lake Manyara Serena Lodge / Lake Manyara Hotel (C) or Migunga Tented Camp (E). Full board Note: The route is about 75 km, 1 hour and a half away. After breakfast departure from Lake Manyara towards the Serengeti National Park. With an area of 14,763 square kilometers, it is the largest park in Tanzania and is part of the Serengeti ecosystem together with the Ngorongoro Conservation Area and the Masai Mara in Kenya. A brief stop will be made for lunch and also for a first panoramic view of the Ngorongoro Crater. Along the way you will see the typical Maasai or "bomas" villages, with cattle herds. 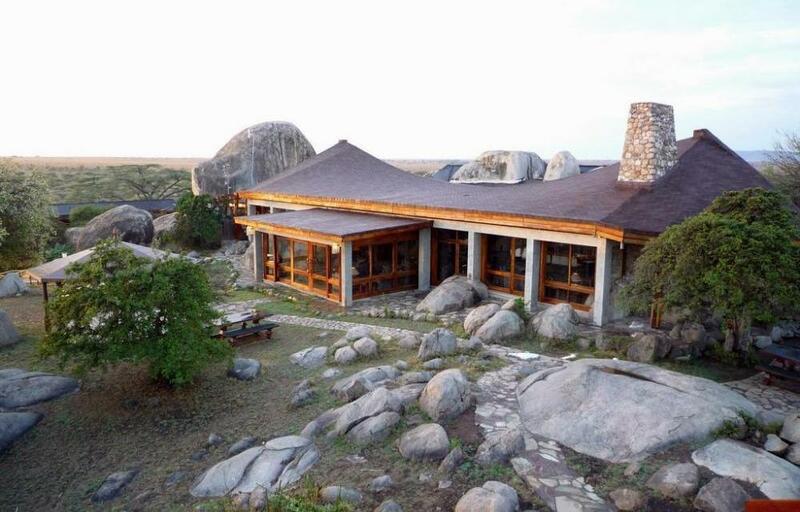 Continue the journey through the flat and semi-arid expanses at the entrance to the Serengeti Park. 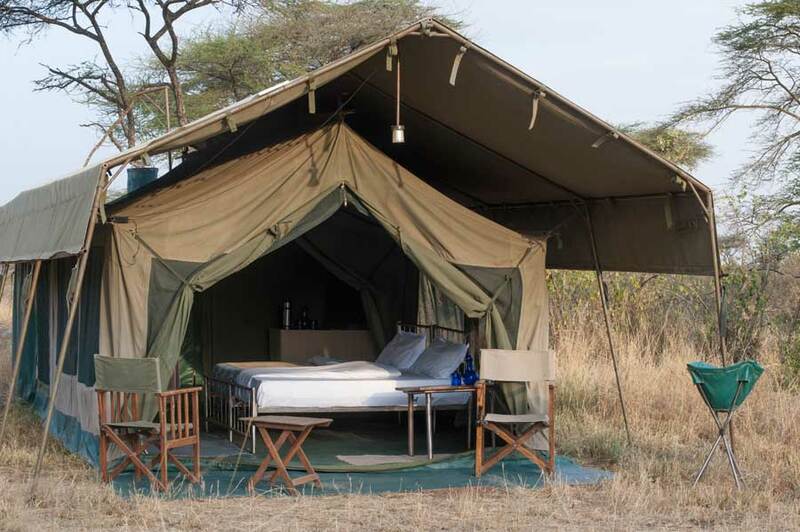 The first safari is along the path to get to the lodge, Serengeti Serena Lodge/Serengeti Sopa Lodge/Seronera Wildlife Lodge (C) or Serengeti Halisi Camp / Kati Kati Tented Camp (E) for dinner and overnight. Full board Note: The transfer is approximately 200 km, 4 and a half hours by road. After breakfast, leave the lodge for a photo safari in the morning. After lunch you will leave the park in the direction of Ngorongoro and Oldupai Gorge (this is the original name of the so-called "Olduvai Gorge"). This is located in the North West area of the Ngorongoro Crater; it has a length of about 55 kilometers and a depth that varies between 30 and 100 meters. 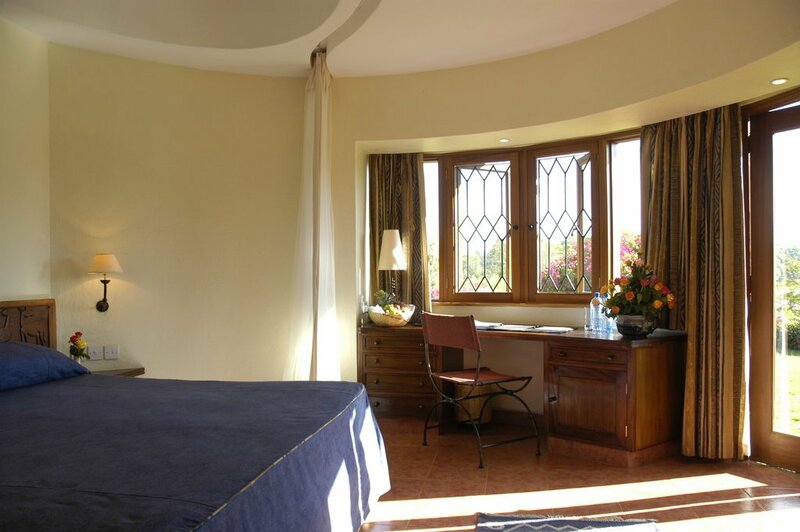 Continue to the Ngorongoro crater for dinner and overnight at the lodge, Serena Ngorongoro Lodge / Ngorongoro Sopa Lodge/Ngorongoro Wildlife Lodge (C),or Rhino Lodge (E), overlooking the crater. Full board Note: The route is about 150 km, 3 and a half hours away. After breakfast departure for the Tarangire National Park. There will be a photographic safari along the route on the way to the lodge. The park is home to a very large number of elephants, the largest in Tanzania. The surface is 2,850 square kilometers and its ecosystem focuses on the presence of the Tarangire river and its marshy areas. This provides a constant water reserve throughout the year, so the number of animals is abundant here, even during the dry season between July and November. The concentration of mammals is remarkable and includes the migratory gnù, zebre, buffali, eland, impala, in addition to the orix and gerenuk that are found only in this area. Lunch at the lodge. In the evening we will return to Arusha. Reserved for airport transfer for connecting flight or departure (alternatively, you can book an overnight stay in Arusha). Half board Note: The route is about 190 km, 3 hours away.